//The beginning of the end for diesel...? 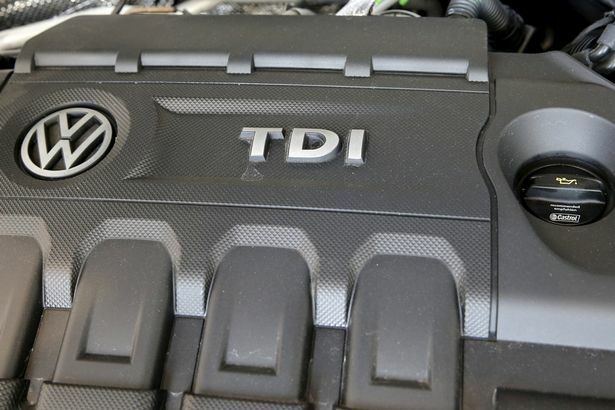 VW are having a rough ride – and rightly so. The latest bumps in the road could mean even rougher times ahead, with news that the California Air Resources Board (CARB – a candidate for best NDPB acronym, surely…!) rejecting the company’s plans to buy-back vehicles containing the ‘defeat device’ software that brought about the scandal in the first place. US EPA agrees. And it would appear the episode is having a marked impact on sales, with a decline of 11% in 2015.